NIV Compact Bible. Text size: 6.75pt. 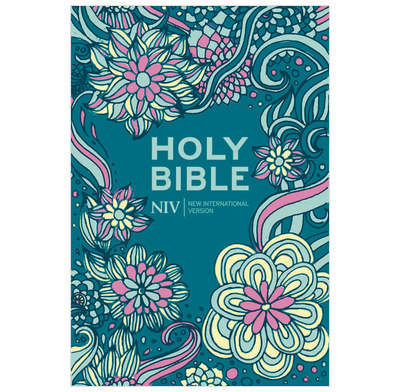 This stylish NIV Bible is hardback for extra durability. Small and compact it will fit in almost any bag. Text size is 6.75pt. British spelling, grammar and punctuation. Great product, fantastic quality, beautiful cover and quick delivery. I go to this site the first - they are always reliable and give excellent service. The people at the Good Book Company were courteous and kept me informed of the progress of my order. Thank you so much.